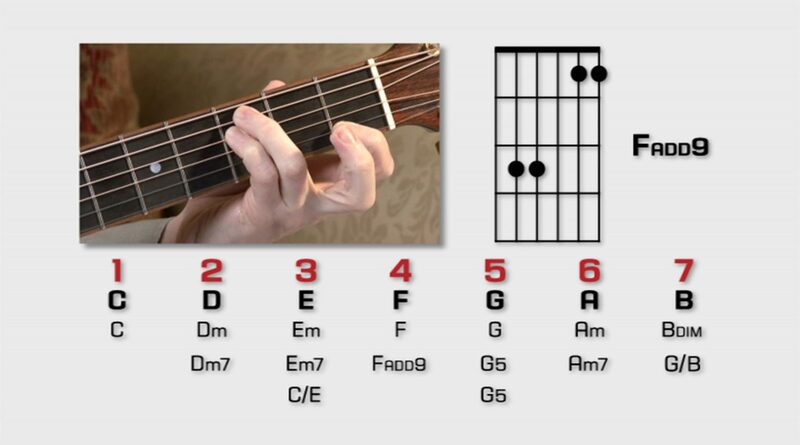 We were asked for the score to go along with the impressive warm-up exercise that Matt Weeks plays on our Intermediate Bass DVDs. Be warned – its not easy! 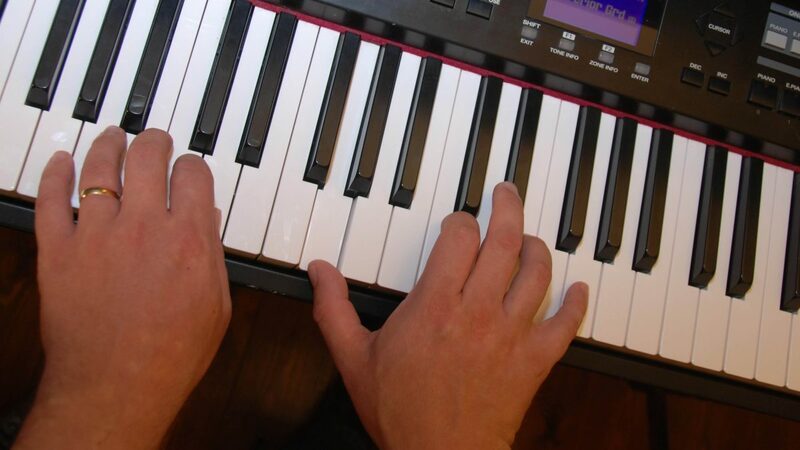 Take it really slowly at first and then gradually speed up once you have it note perfect. Click the link above to download the score. 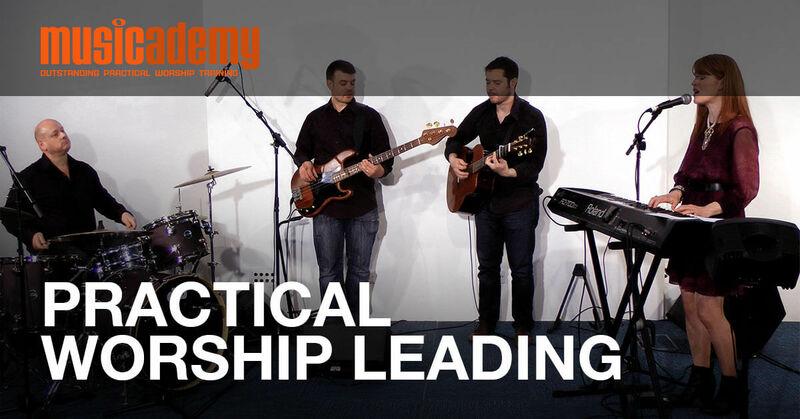 Find out more about our worship bass courses – on DVD and downloadable lessons. 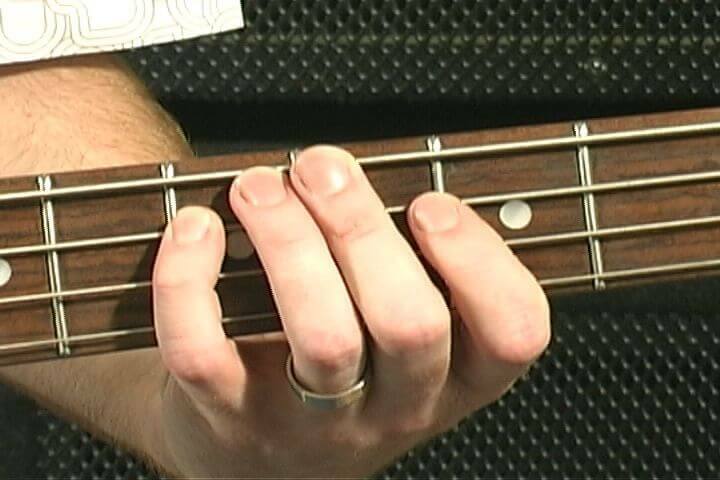 This entry was posted in Bass and tagged jesu joy of mans desiring, jesu joy of mans desiring bass. Bookmark the permalink. Trackbacks are closed, but you can post a comment.